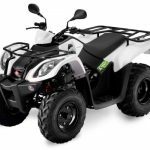 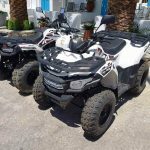 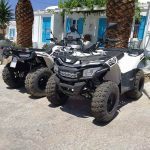 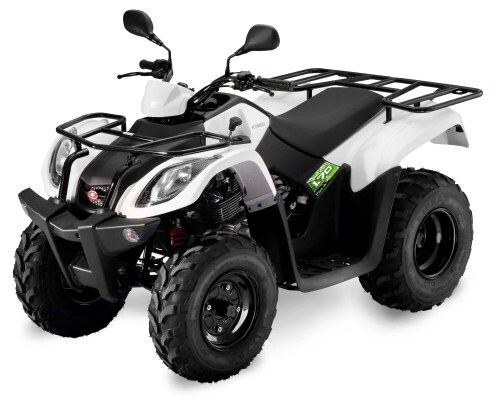 Located in Mykonos Island, PakMan Rentals is one of the well-known ATVs and motorbikes rental agencies operating for considerable number of years now with the newest models and the most reasonable rental rates available in the market. 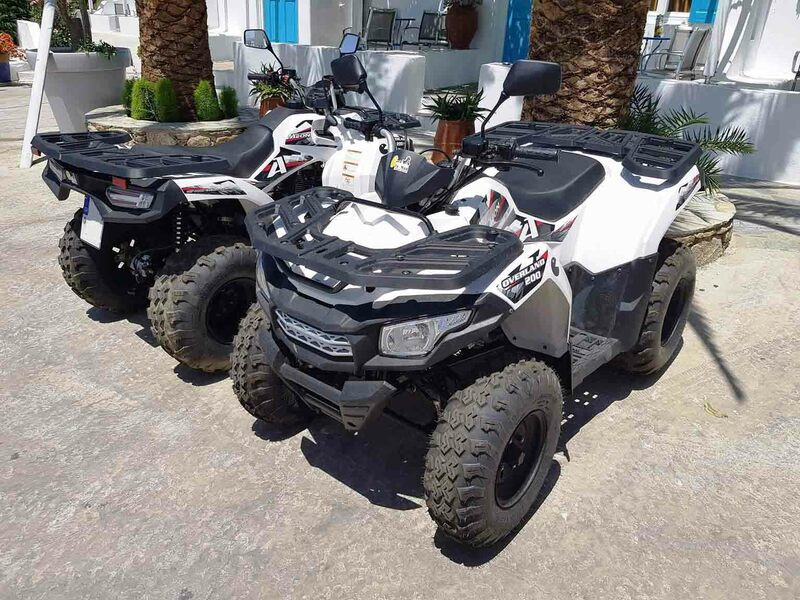 With the newest and fully equipped models, clients will get the chance to get around the area with confidence and style not to mention the ultimate fun they will experience while riding their chosen motorbikes and ATVs. 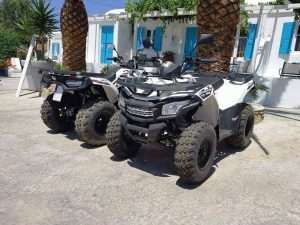 The agency ensures that they have enough motorbikes and ATVs for rent to meet the diverse needs of clients and travelers. 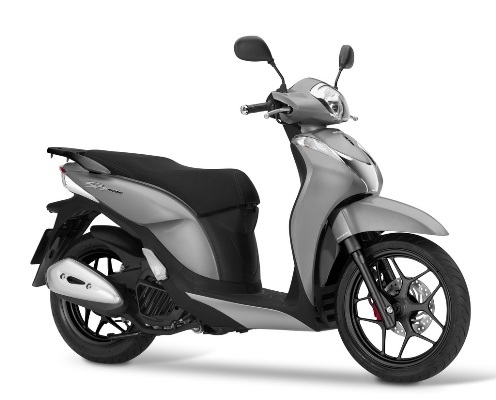 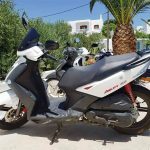 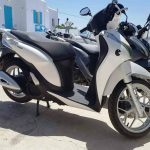 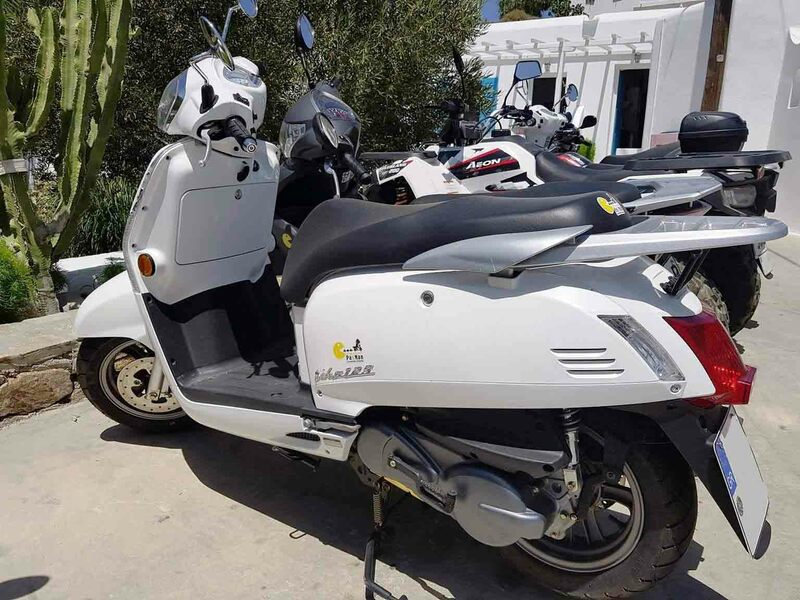 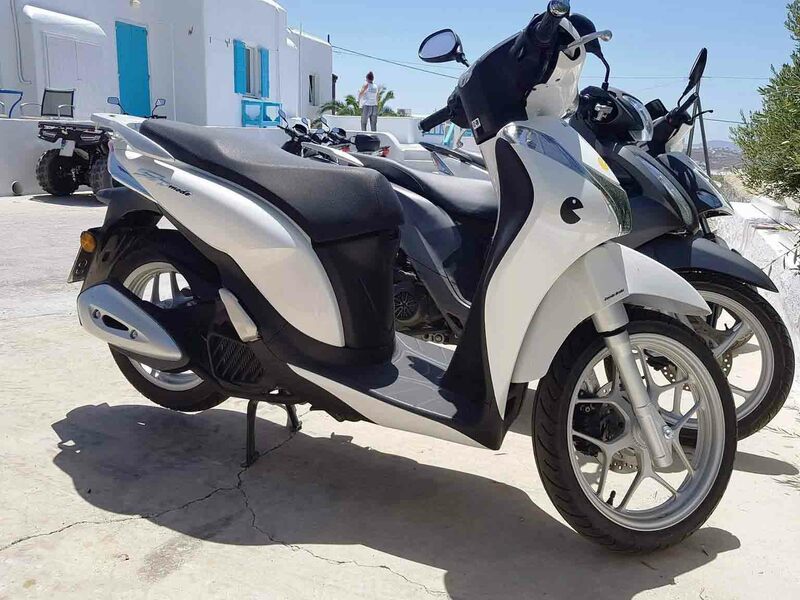 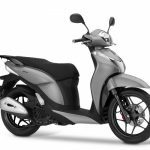 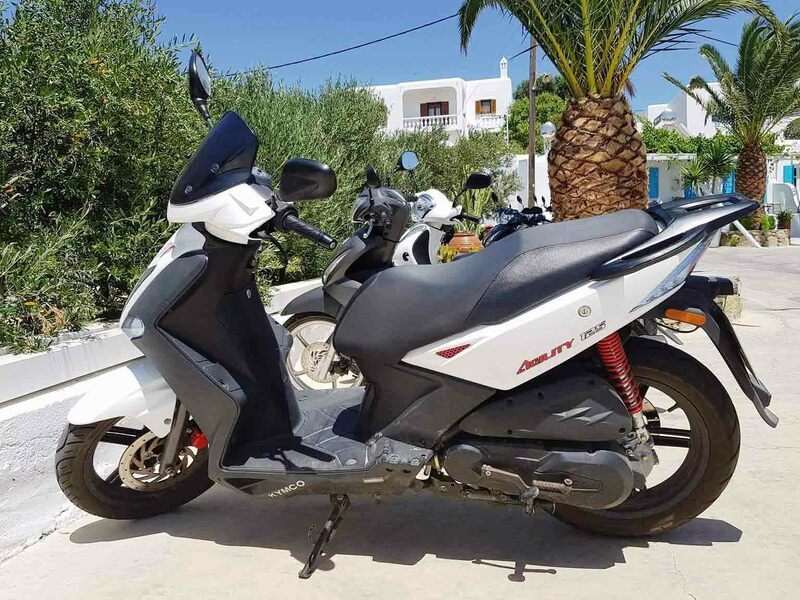 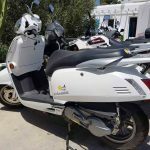 Pakman Rentals is proven to be an ideal choice among the many other bike and car rental companies operating in Mykonos simply because of their new vehicles and models and their unmatched customer service.